Specialized Mechanical will keep your home air-conditioning system running perfectly when you need it the most. At Specialized Mechanical we service and repair all makes and models of central air conditioning systems. 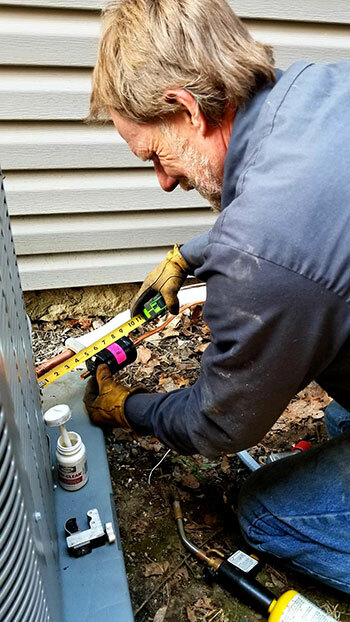 Our factory trained certified technicians will expertly diagnose, repair and service your air conditioning systems, central air or HVAC to restore optimum efficiency and cooling comfort. Deciding on the right air conditioning system is an important decision for every home or business owner. Most often, making the right selection comes down to three factors- budget, comfort and efficiency. 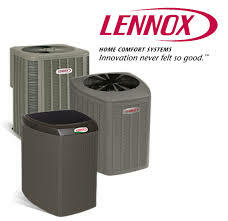 To find out which Lennox model delivers the best for your home or business, call Specialized Mechanical today for a free in-home estimate and consultation. Just as furnaces are rated by AFUE for efficiency, air conditioners are measured by SEER rating ( Seasonal energy efficiency ratio). If your air conditioning unit is rated at 10 SEER or below (and it probably is if it was installed prior to 2005), then it may be worth looking at new high efficiency air conditioning system that achieves over 20 SEER. Yes that may be more than twice as efficient as your current unit! At Specialized Mechanical we offer air conditioning systems from 16 SEER to 26 SEER to help fit your budget and comfort level as well as lower your monthly cooling bills. View our AC products .